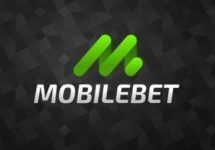 Netbet – Stay up to date with all promotions! Rewards and promotions for every day! 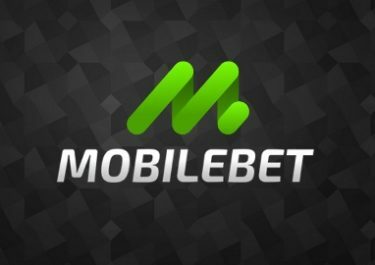 It is hard to beat Netbet when it comes to the amount of promotional offers on their site, mostly they have minimum three or four active at any given time. Today the Promotion Calendar shows me 3 choices of Free Spins, Roulette Boosters and more Free Spins. NetBet is clearly going to great length to rewards its players for their loyalty. Listing all promotions in this article would go far beyond the limits of just one page, hence i will do a short summary of what is on offer the next few days and try to organize them in chronological order for an easy overview. 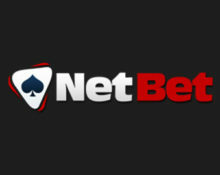 All promotions at Netbet require OPT-IN on the respective page. Not yet signed up at NetBet? Then do it now and enjoy their generous 100% Welcome Bonus. Play from Wednesday to Tuesday at Netbet and be rewarded with up to 200 Free Spins on a variety of slots based on how many days you actively wagered in the casino. The offer is segmented with 5 – 200 Free Spins for 1 – 7 days played during the week. Minimum wagering per day is €10 to qualify for the spins. These are credited every Wednesday and carry the standard wagering requirements. Netbet Bonus Terms and Conditions apply, read them carefully. Play any Roulette game on Mondays to qualify for a 10% winnings booster, up to €100 credited on Tuesday as a bonus with a 40x wagering requirement. Netbet Bonus Terms and Conditions apply, read them carefully. Netbet has been running this promotion for months now which is all about Starburst reaching 100 Million spins. The number stands currently close to 89 million, hence some more time to go and plenty of rewards to be collected. Netbet defined milestones, e.g. every 500,000 spins, where players who have wagered on the slot on the way to that milestone will go into a raffle for Free Spins on Starburst. On top they give out randomly every day 50x 25 Free Spins to qualifying players. Winnings from the Free Spins carry standard wagering requirements. Netbet Bonus Terms and Conditions apply, read them carefully. Launched in 2012, the casino is operated by Cosmo Gaming Company Ltd., Malta under licenses from MGA Malta and Ireland. 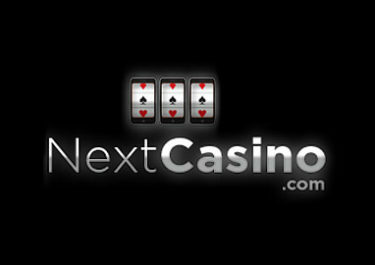 An absolutely staggering amount of games is available on desktop, mobile and tablet from well-known supplier including Netent, Amatic, Amaya, Bally, Barcrest, BetRadar, Booming Games, Cadillac Jack, EGT, Elk Studios, GameArt, High5, Incredible Technologies, iSoftBet, Leander, Lightning Box, Microgaming, NextGen, Novomatic, PariPlay, Playson, Pragmatic, Quickspin, Shuffle Master and WMS. Their LIVE Casino tables are provided by Netent, Evolution Gaming, Extreme Live Gaming.